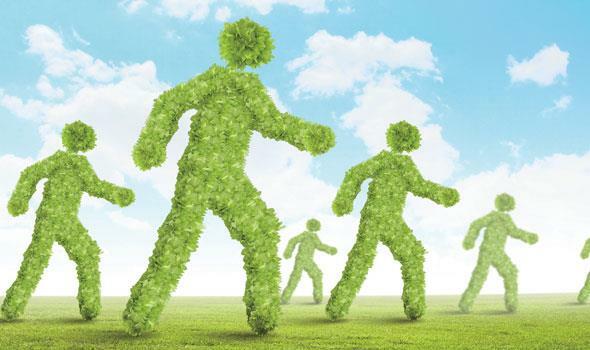 ADLINK aspires to be a responsible corporation in terms of labor standards, human rights and environmental protection. Furthermore, we encourage all stakeholders to follow the same policies and expect them to follow international conventions, such as human rights, as well as local legislations. 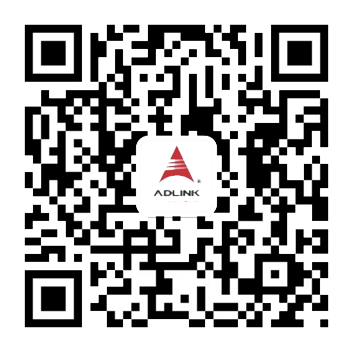 ADLINK believes in the concept of "give back what you take from society" and set up ADLINK Foundation in December 2004 to promote technology education, the humanities and art. 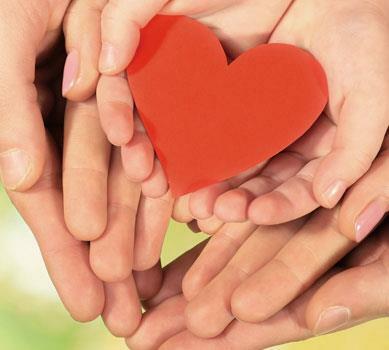 In addition, the ADLINK Foundation contributes toward disadvantaged groups and establishes its vision, "ADLINK celebrates love and moves the world". Only through education can people understand the truth of love, and that the world turns only through the power of love. The ADLINK Foundation has supported a Multiply Disabled Entertainment Troupe which is composed of performance artists with mental and physical disabilities. Performances have been organized in prisons, on campuses, and in hospitals. The troupe embraces the spirit of "never give up and cherish life", whether the audiences are inmates, young students, or patients. 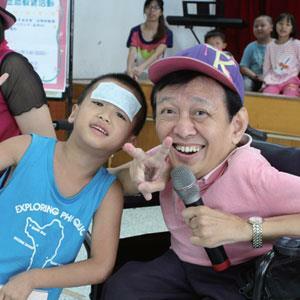 The goal is to overcome handicaps and present life stories with a spirit characterized by perseverance and courage through artistic performances. Audiences not only enjoy the performances; they are also motivated and inspired and experience the true meaning of "life with unlimited possibilities". This form of performance is unprecedented and unique.